In this tutorial, we will cover the steps to transfer photos from Android to PC. Before we start with the step-by-step guide, let’s go through a brief introduction. Smartphones have become everyone’s favourite gadget these days. We are hugely dependent on our phones and hardly ever leave our house without this handy device. The best thing about mobile devices is the ready availability of cameras. We do not need to carry bulky cameras to capture pictures anymore; you can just flick out your phone and click a photo! While it’s great to instantly take pictures whenever you desire, it is really important to transfer photos from Android to PC or laptops. This is essential for two main reasons. 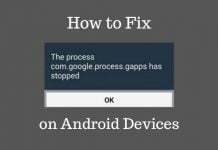 Firstly, there is only a limited amount of space in our Android phones before its memory starts getting blocked. So, it’s good to remove the clutter and transfer photos off your Android phone to a PC. Secondly, it is a security risk to have precious photos stored only on the phone memory. So, it is a good idea to systematically create a backup on your laptop/PCs that will protect pictures from a loss or malware. If you are wondering how do I transfer photos from Android to PC, you are at the right place. Let us have a look at how we can transfer photos from Android devices to our PC with these easy and simple methods. Step 1: Once the phone is linked to the computer through a USB cable, find the external hard drive for the Android device in the file manager and open it. Step 2: In the file manager, the DCIM folder is generally where phone pictures are stored. On opening the folder, there are two options on most occasions – camera and screenshots. Open them by double clicking them to access your photos and screenshots. Photos downloaded from the web can be found in your phone’s download folder and accessed from there. Step 3: Once the required photos have been found in the folder, select them, copy them and paste them into a folder on the computer. These three simple steps are highly effective and fuss-free ways to transfer photos from Android to PC file system for safeguarding or future viewing. There are a number of wonderful apps available these days that make it quick and easy to transfer photos from Android phone to a PC. Google Drive and Google Photos are amazing apps for backing up all your photos and accessing them via PC at any place or time. Step 1: Create a Google account, sign in and manually download the Google Drive and Google Photos Apps from the play store. A lot of Android phones also have these apps pre-loaded in them. Step 2: Open Google Drive. This user-friendly app makes it super easy to manually select and upload pictures onto the drive through the internet. This is the best way to have a backup of all your important photos and safeguard them from loss. 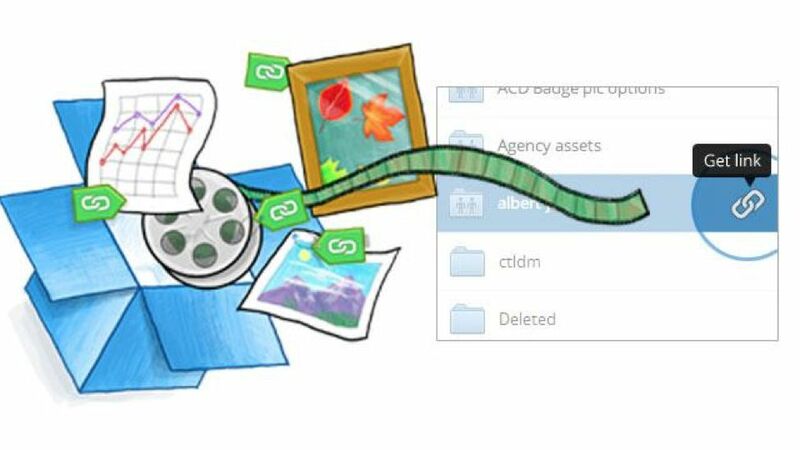 Step 3: To transfer photos onto your computer system, open Google Drive or Google Photos, log in using the same user ID you have on your phone and then manually select and download photos to your PC. 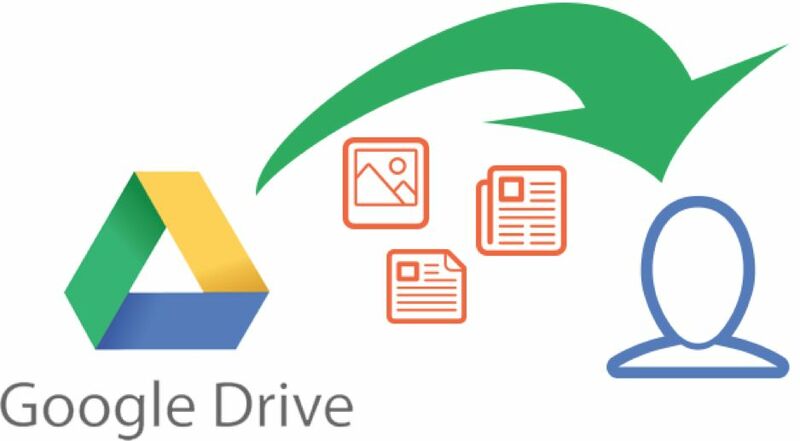 Google Drive and Google Photos are revolutionary apps that not only store photos safely, but their smooth interface also provides a great user experience! Google Photos also offers an array of useful tools that allow you to edit and share your pictures, and also gives the option of light editing, slideshows, collages, panoramas, and animations. In addition to using a manual USB cable or Google Drive/Photos, there are a number of third party apps that can be alternatively used to transfer photos from Android to PC. Dropbox app for Android or Microsoft’s Onedrive are both very user-friendly free utilities that automatically syncs files and photos with the cloud-based server. This keeps your pictures absolutely safe and they can also be easily accessed from anywhere. A new account needs to be created for Dropbox or Onedrive. Once you have logged in, the settings can be molded to govern what photos get backed up automatically in the cloud. A manual selection of pictures can be undertaken to save them on your computer file system. Both Dropbox and Onedrive can be downloaded from the Play Store and are great photo-storage solutions. Phone pictures and videos can sometimes get overwhelmingly large in volume. Sometimes relying on external storage is the best option to transfer photos from Android to PC. One great feature of Android phones is its support of external storage drives. It is compatible with external storage devices and all you need to do is plug in a standard external USB hard drive. This adds a top of viable storage for your device and you can easily add your photos or videos, particularly 4K and RAW files to an external data device. However, a USB OTG-to-Micro USB adapter will be required for the process. Many Android devices also enable users to expand storage space through Micro-SD cards. This allows you to utilize precious internal phone memory for space heavy applications, whereas your pictures and videos can be stored on the Micro-SD card. However, it is very important not to let photos remain permanently stored on Micro-SD cards, they must be regularly transferred and back up should be created on a personal computer/ laptop. It is absolutely possible to take tons of pictures on your Android phone without worrying about storage space issues. These several easy methods to transfer photos from Android to PC provide you with a host of safe storage options.